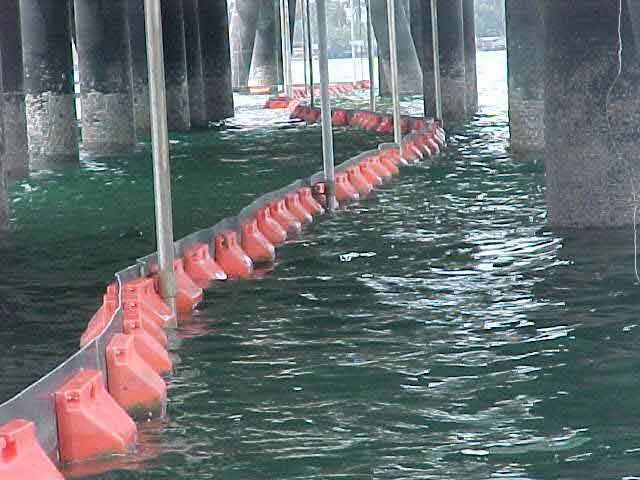 Oil Booms barriers are used to contain oil spills in the oceans. Floating property of oil on water helps the boom round up and contain oil and keep it from expanding and contaminating beaches, islands, and wetlands. The boom has weight, floating tube, and tall wall-like structure to help keep the oil contained. 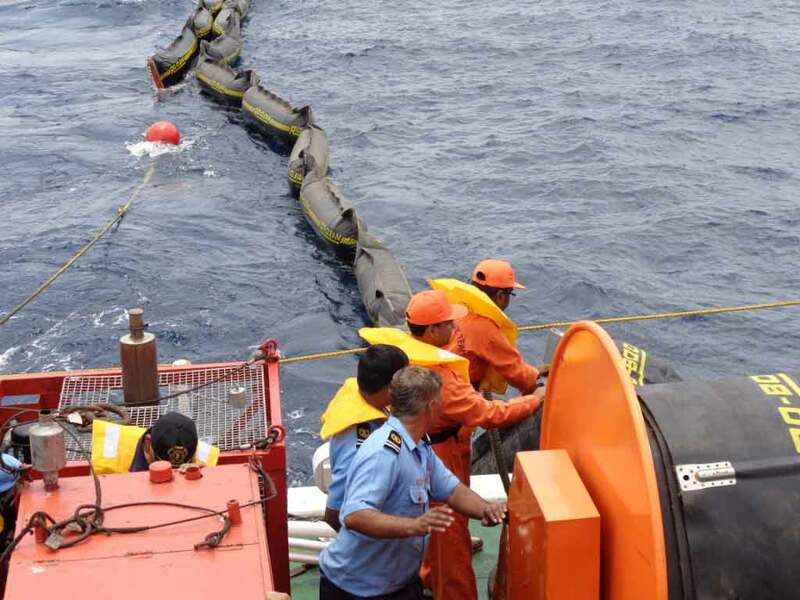 Hi-tech offers different types of oil booms (HOB) which are actually solutions for oil spill response. 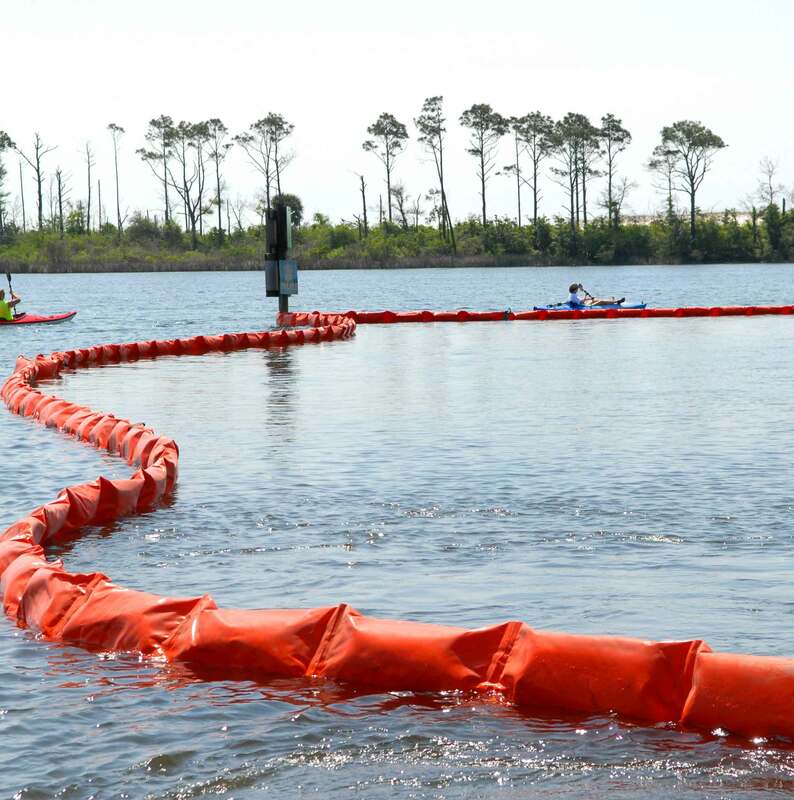 These oils booms are used for many oil spill response such as oil containment, oil diversion, oil deflection or oil exclusion. Placing a boom in a body of contaminated water for the purpose of holding or slowing the movement of contamination. Placing a boom in a body of contaminated water for the purpose of diverting the contamination to a collection point. Placing a boom in a body of water for the purpose of blocking off a sensitive area from contamination.